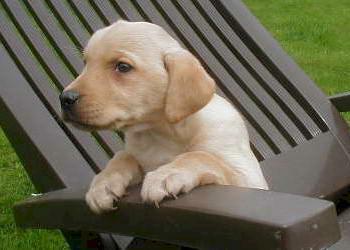 Labrador Retrievers a known around the world for many reasons. They are fit as a hunting dog, a tracking dog, a guide dog and a companion. He fits in perfectly in every environment and he is very obedient. Swimming in the water, tracking in humid fields of playing with the children; the Labrador loves it all. They are also very calm and faithful, although a lot of exercise is necessary for this dog. A weekly combing is enough to maintain his fur.